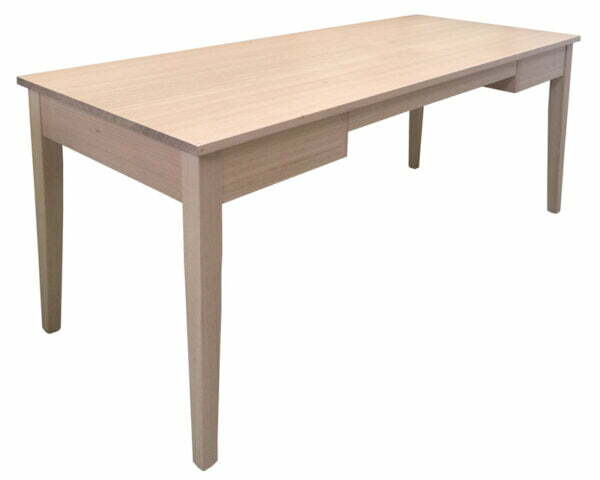 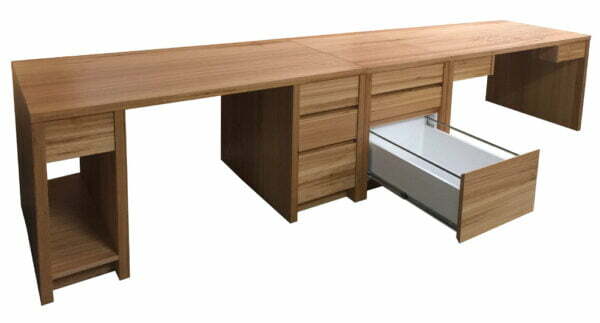 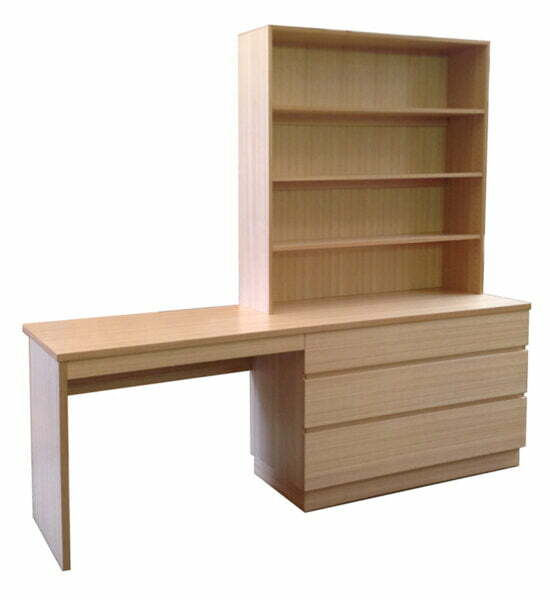 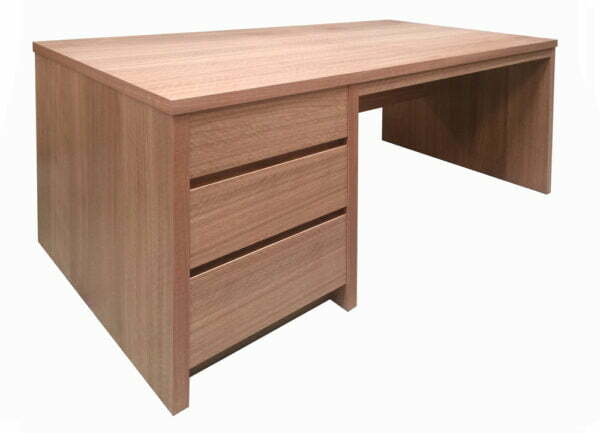 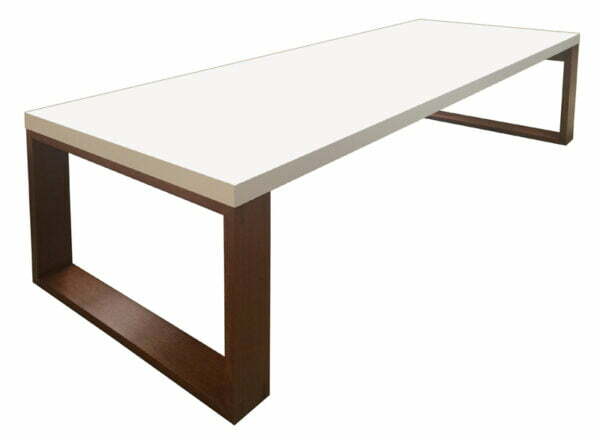 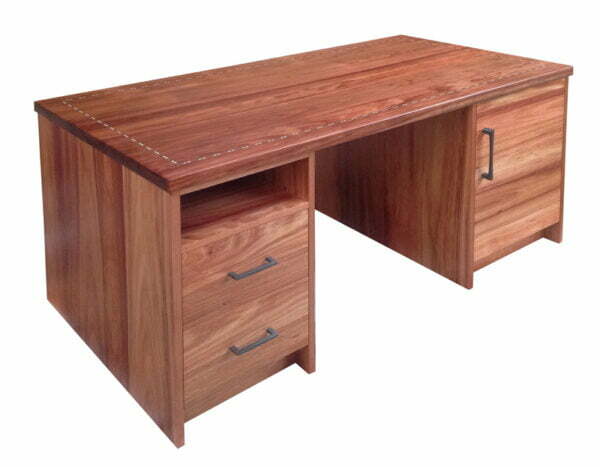 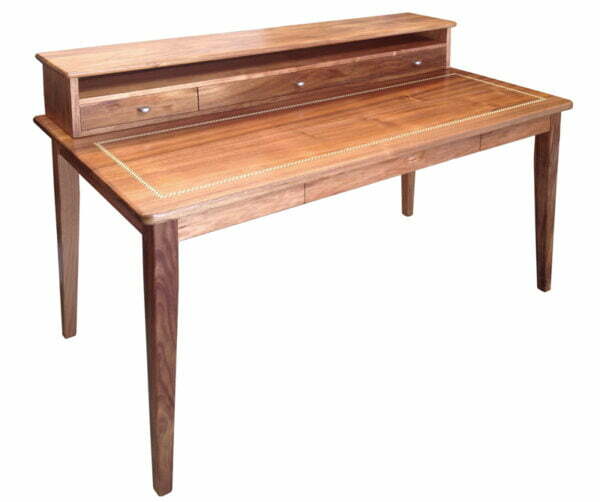 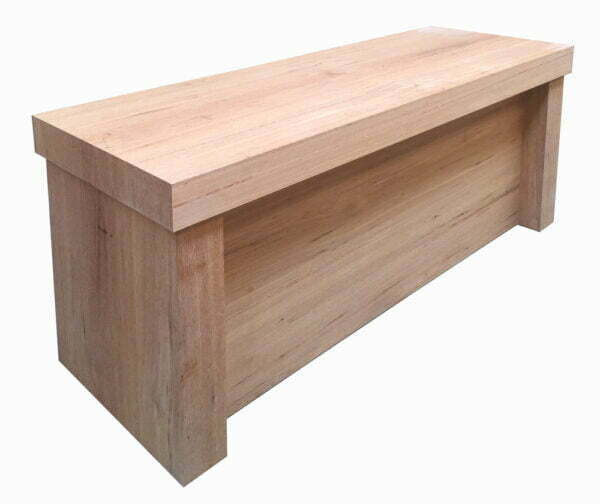 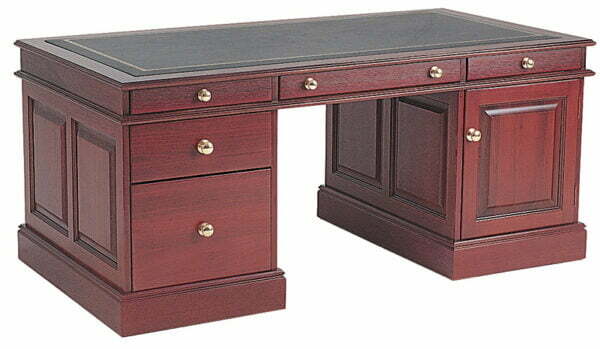 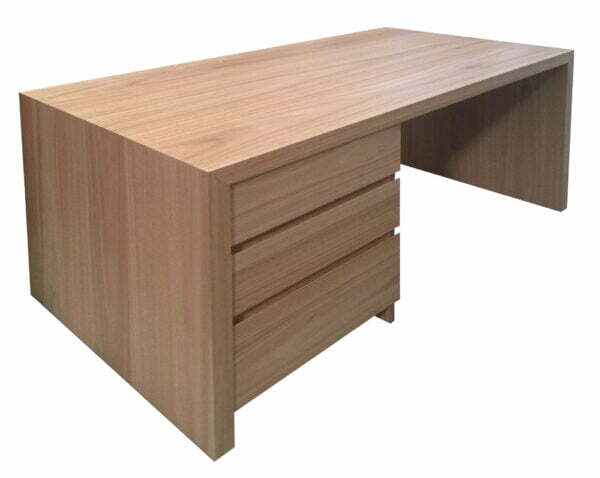 Beautifully crafted desks made to suit many applications. 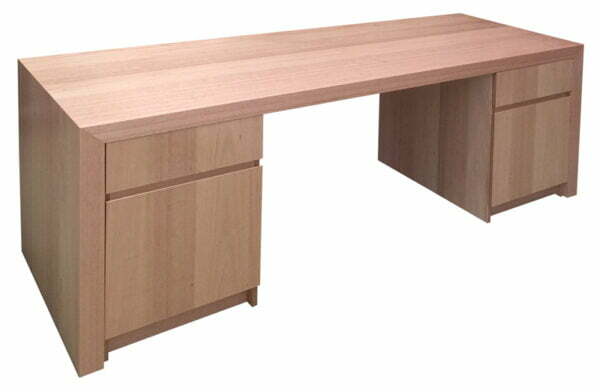 You can create a productive, inviting space with everything from commissioned barrister style desks with hidden features to modern home study desks that forms part of your everyday furniture. 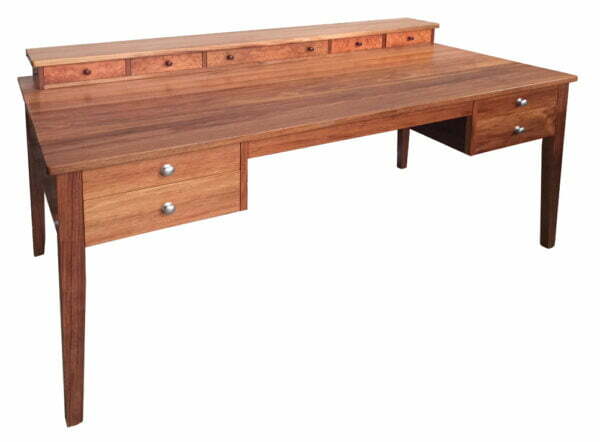 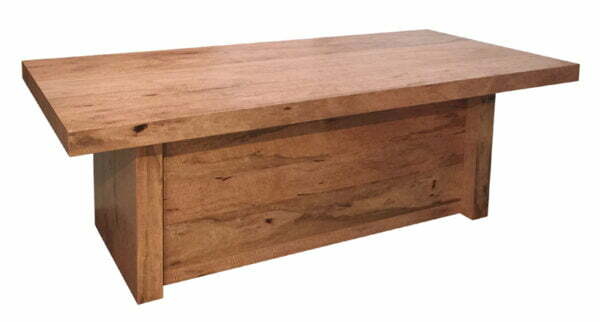 Utilising the beauty of natural timbers and modern materials to create timeless, functional work spaces for anyone.